etc, chances are you might have to flush your DNS cache to get everything back on track again. Jump here to clear your DNS cache. 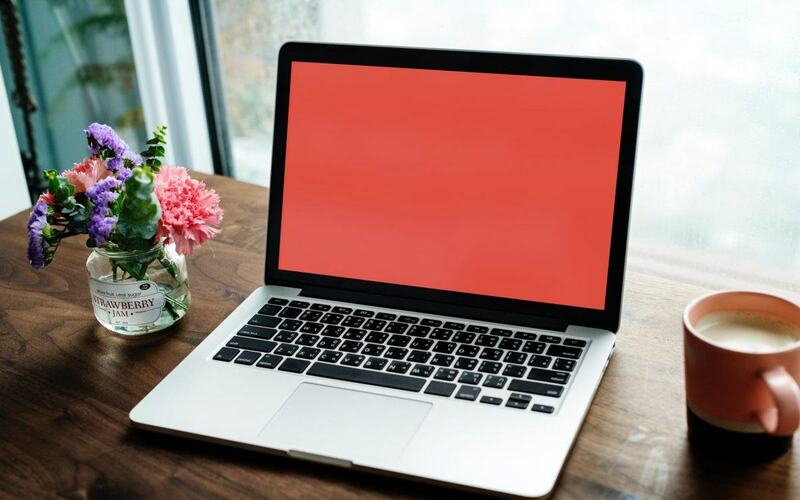 DNS (Domain Name System) cache is a temporary database that keeps tracks of a specific website’s DNS information upon a user’s first visit so that the information can be conveniently reused for future reference. But sometimes the DNS information of the website might have changed, hence different kinds of Internet connection and corrupted DNS issues. So we might have to erase the DNS cache to remove any invalid records so that our computer can find the latest DNS information for the website. Note: The screenshots below are from Windows 10, but the steps also work in Windows 8 & 7. 1) On your keyboard, press the Windows logo key and type cmd. 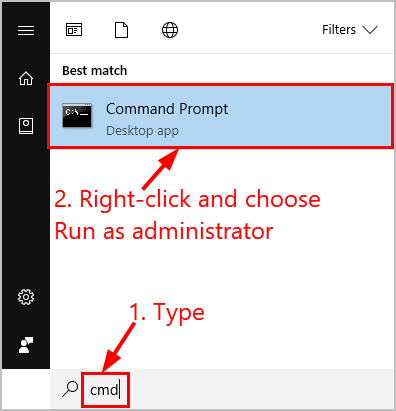 Then right click on Command Prompt and click Run as administrator. 2) Copy & paste ipconfig /flushdns into the window and press Enter. You’ll receive the message Successfully flushed the DNS Resolver Cache indicating a successful DNS flush. 1) Open Terminal on your Mac PC. 3) Now congrats! Your DNS cache has been erased.